At Floorworld we are always looking to add value through our portfolio enhancement and product offerings from the best brands in the flooring Industry worldwide. Amtico, being the world-renowned leader of innovation and design, in manufacturing Luxury Vinyl Flooring, we are proud to be the only Amtico Approved retailer in UAE. 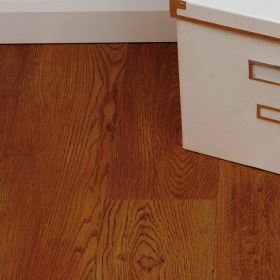 Floorworld holds a wide range of vinyl flooring selection from Amtico to suit your taste. Allowing you to achieve that decor goal, be it traditional or contemporary. In addition to this, just like every product at Floorworld, this floor comes with a manufacturers warranty. Amtico products are designed and manufactured in Britain, ensuring that the quality and craftsmanship is unmatched.